Yes, I ate out again. And yes, I’ve already blogged about vegetarian restaurants in Bellevue. Such as it is, in the life of a blogger you sometimes get stuck in a rut and start to repeat yourself. This time: restaurant reviews. I’ve written 3 for my last 5 posts. I promise, just a couple more (I’m recently back from 4 days is Las Vegas and had a phenomenal lunch at Vegenation which you must hear about), and then I’ll start mixing things up again with bento lunch ideas for summer, possibly a post about food and cancer, and maybe even a new recipe or something. That’s what’s brewing in my nutrition nerd mind for the time being anyway. But for today, I’m raving about Jujubeet Cafe. Jujubeet is a cute little storefront with a charming interior. The white tables, cozy seating, and bright feel of the place welcomed me immediately. They’ve got an extensive menu of fresh juices and smoothies, but also a cooler full of ready-made salads, sandwiches, and sweet treats. I, of course, can’t ever limit myself. I want to give everything a try, but I exercised some restraint and just chose three food items and a smoothie. First, the Teriyaki Quinoa Salad. 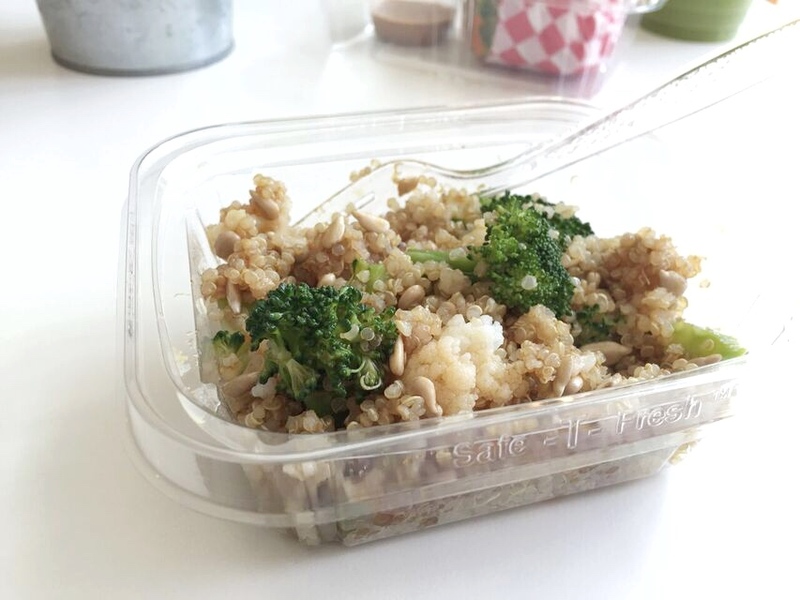 The quinoa was perfectly cooked, as were the broccoli and cauliflower. And I mean perfectly. The result was a tremendously pleasing texture, especially with the crunch of the sunflower seeds. A sweet and mellow dressing was the topper and, dare I say, the perfect touch. I followed this up with the Go Nuts Wrap. Geez Louise it was good. It kind of reminded me of falafel at first, but also of a favorite Vegetarian Times sweet potato walnut veggie burger recipe that I love. From 1997. The texture? Unbelievable. Crunchy, coarsely ground nuts and crisp raw veggies made for a delightful combination. All this beautifulness was gathered together in an Ezekiel 4:9 Sprouted Whole Grain Tortilla which I often use at home. They’re so thick that they can sometimes be tricky to actually wrap around stuff, but the one at Jujubeet was somehow softer and more pliable and it worked like a charm. 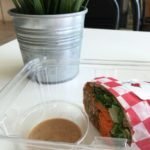 It may look like a teeny portion to only get half a wrap, but once I started making my way through the incredibly hearty and monstrously filling half, I realized there was no way I could have eaten a whole one. What’s that cute little cup on the side? Oh, that’s the almond butter tamari dipping sauce. Fan. Tas. Tic. 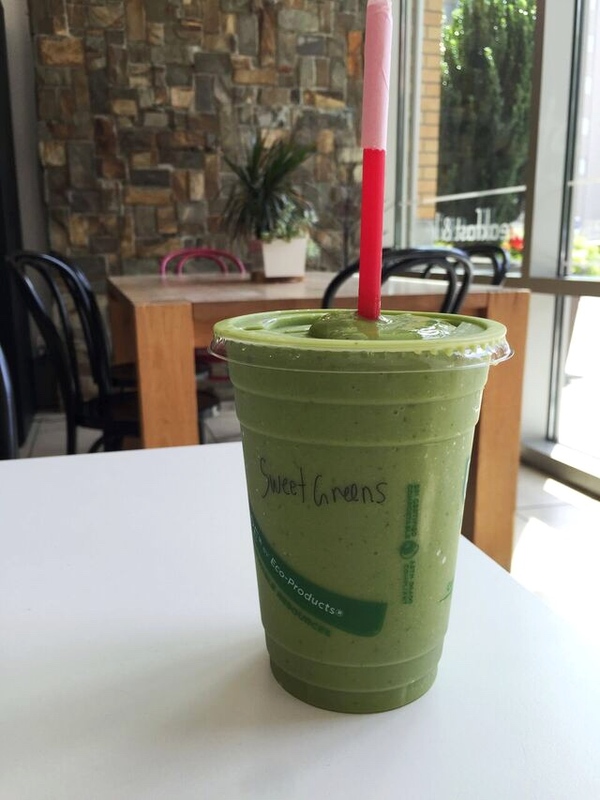 For my beverage I chose the Sweet Greens smoothie made with almond milk, dates, spinach, mango, and banana. It was awfully refreshing, not too sweet, and just the right balance of flavors. Something was different, and better, than the smoothies I make at home. It’s possible that all the ingredients were pre-chilled before blending or there was some ice blended beyond recognition in there. Part of the refreshing nature of it was the temperature…sooooooo cool. Besides tasting great, this meal stands up pretty well nutritionally. Think of all the food groups we’re supposed to eat more of that are often hard to come by at American restaurants…essentially all the plant-based food groups. Let’s do a quick tally, shall we? I certainly didn’t need dessert after all this wonderful food, but as I mentioned before, I feel compelled to taste as many items as possible. For science. So I finished up with the Chocolate Pot. It was reminiscent of a Yoplait Whips with it’s light, airy feel on the tongue which was a nice compliment to the rich, deep chocolate flavor. On the bright side, there was a steady stream of people coming in and out as I leisurely munched my lunch. I wasn’t the only one paying an exorbitant amount for this stuff. 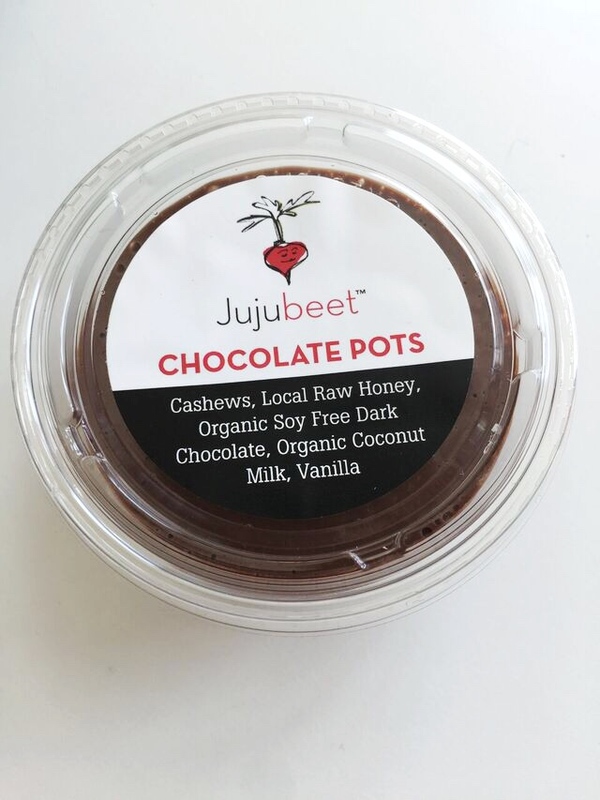 It looked like Jujubeet might be located on the ground floor of an apartment or condo building and my assessment from the conversations I overheard was that tenants made for most of their customers. The rest seemed to be members of the nearby business crowd popping in on their lunch hour for a meal to go. 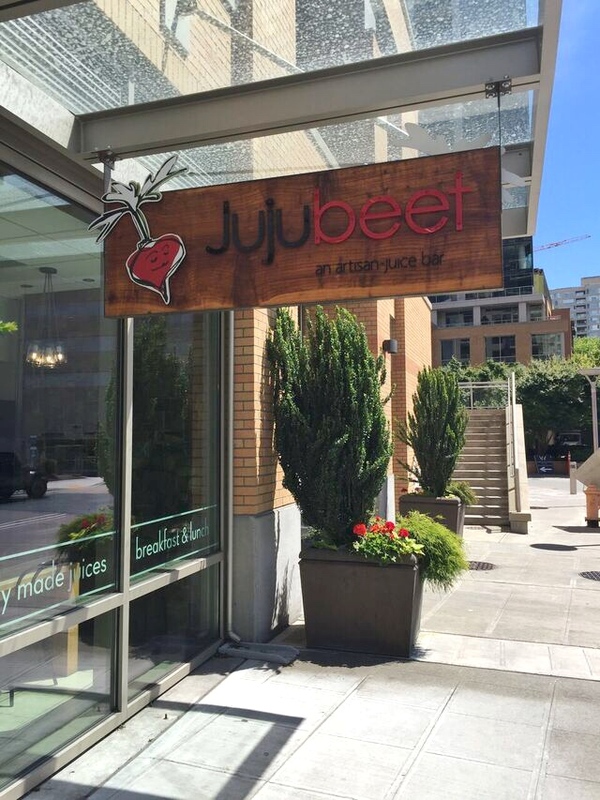 And Jujubeet must not be wanting for business as they’ve got 3 other locations going too: Redmond, Seattle, and a second spot in Bellevue. Another successful restaurant find, and yet another restaurant review. I suppose since eating out and talking about food are two of my favorite pastimes, it’s not too surprising they make up a high percentage of my posts. Luckily, it serves a purpose. 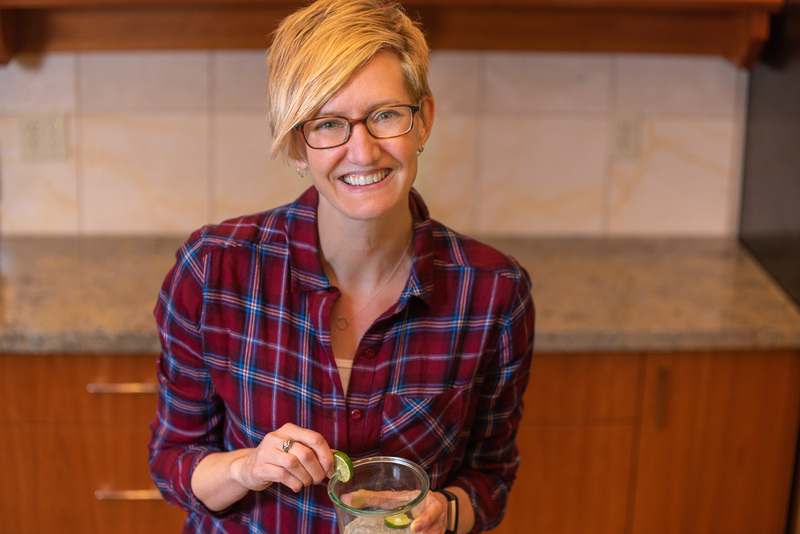 The result is an ever-growing list of places to find a veg-friendly meal in my city, my state, my country, and my neighbor Canada. I’m quite happy to add Jujubeet to the list this time. Too bad there’s not one closer to home near Bellingham, like on the first floor of my condo building. I gotta say, having a healthy vegan cafe in my “basement” would be tempting, frequented, and appreciated. 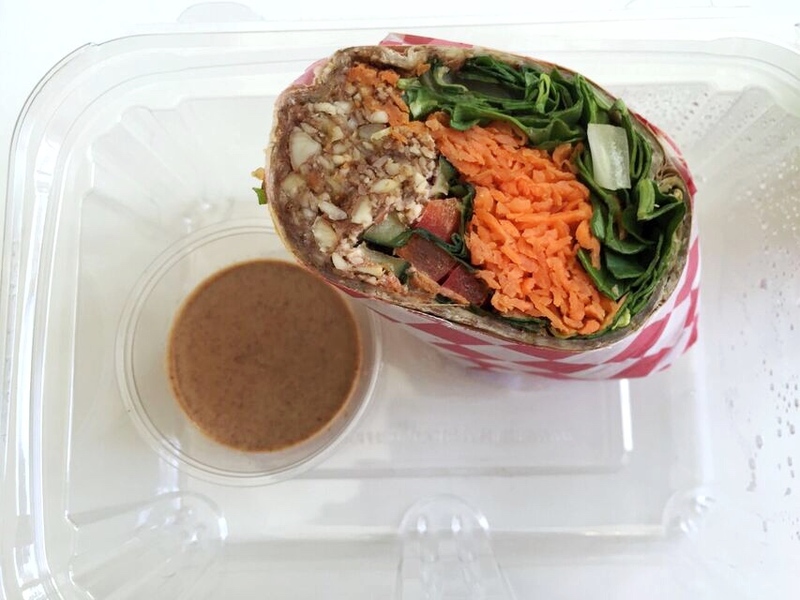 Do you have a healthy lunch spot that’s so satisfying that you’re willing to pay a bit more? Hello my sweet friend! Thanks for reading the post and for leaving a comment. Yes, let’s try to sneak in a visit together when you’re home. Safe travels!